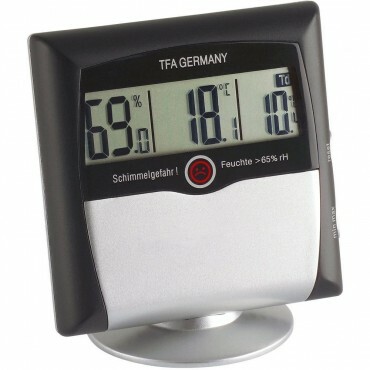 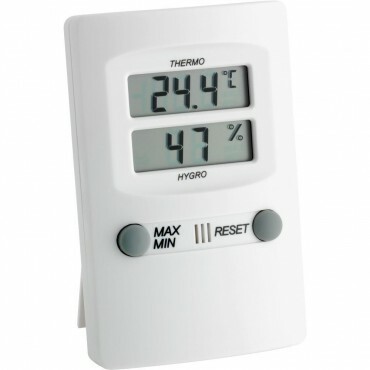 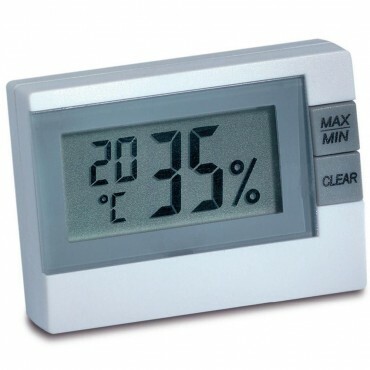 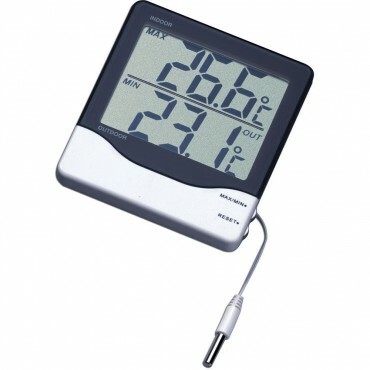 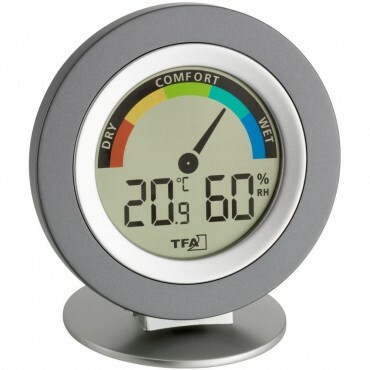 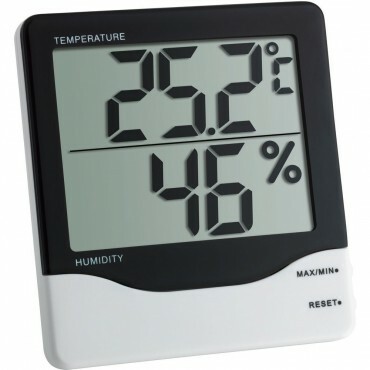 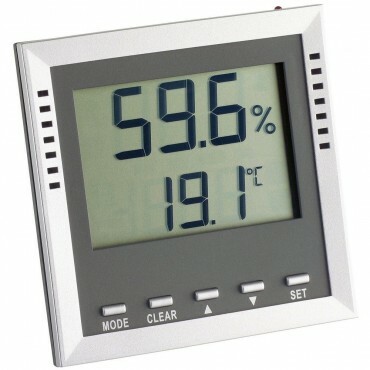 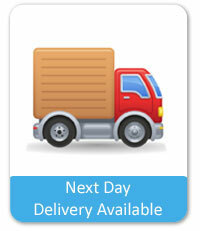 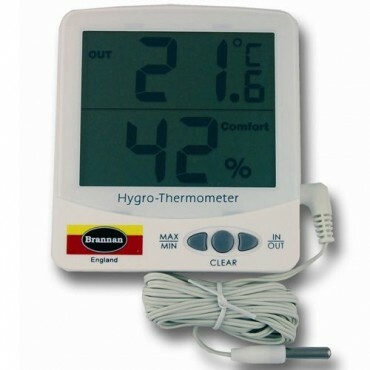 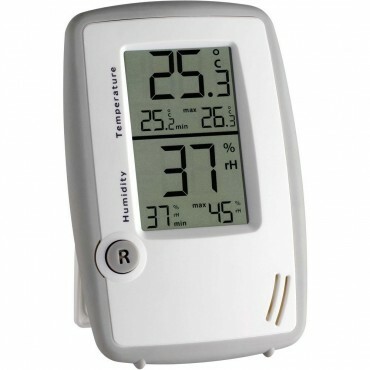 We have a wide selection of digital desk thermometers. 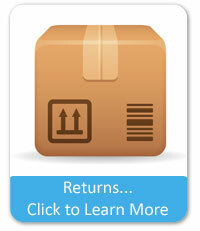 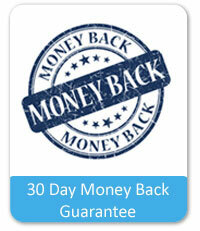 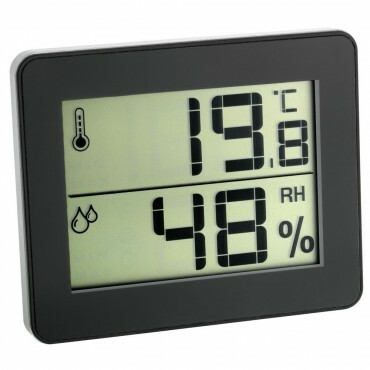 Wireless - These are supplied in two parts - an outdoor sensor, and a digital display unit for the desk. 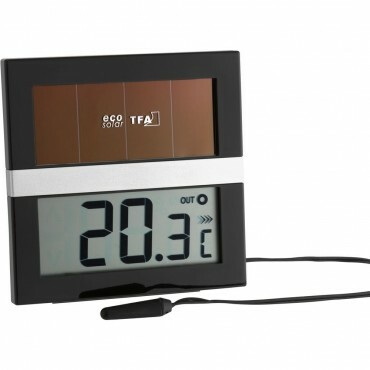 The outdoor sensor will detect readings, and wirelessly transmit these back into the base, giving easy and quick outdoor temperature readings from the comfort of your desk. 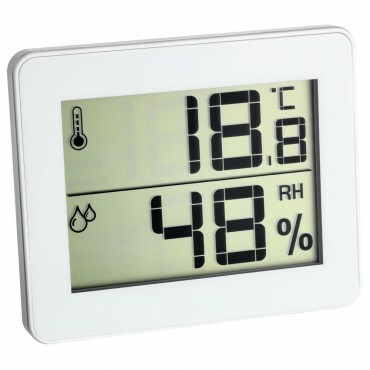 The base units also provide a temperature (and depending on model, humidity) reading of the environment they are placed in. 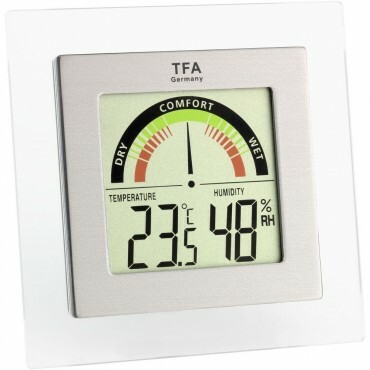 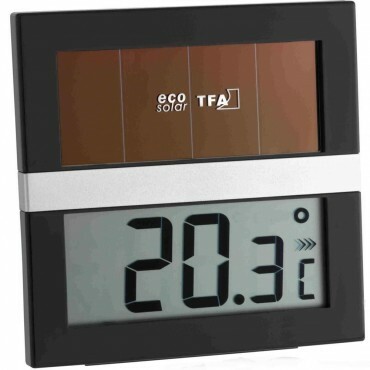 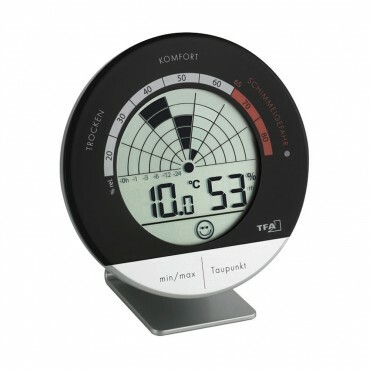 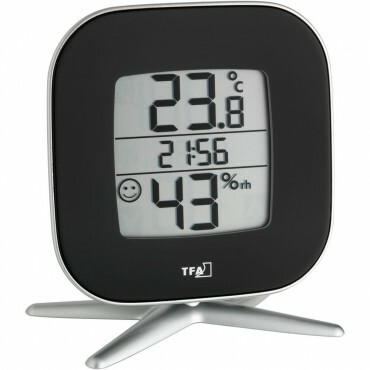 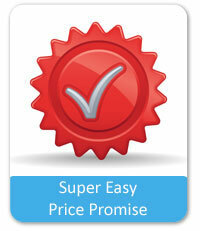 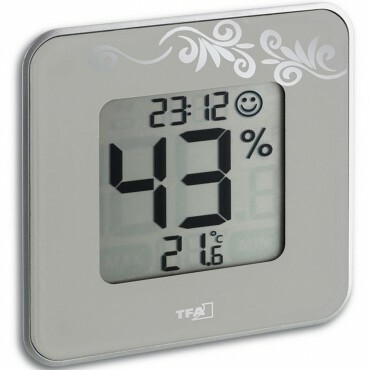 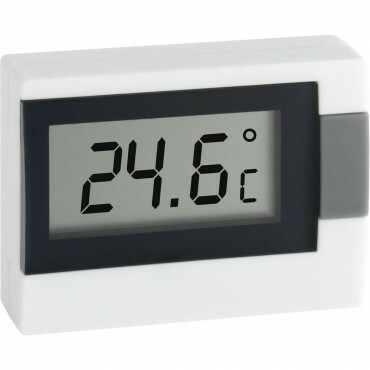 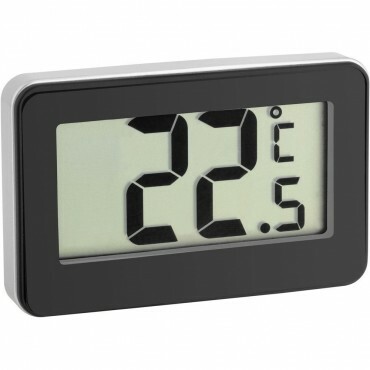 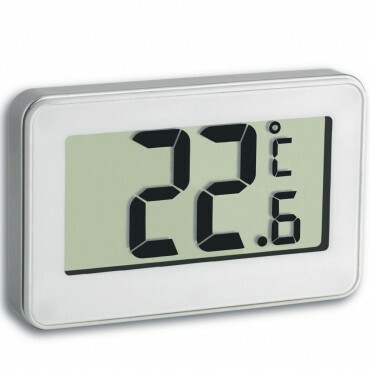 Compact - A small thermometer which will sit neatly on your desk, and give a current room temperature reading. 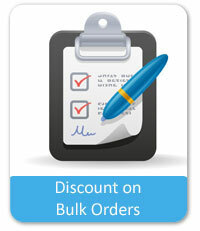 If you have any querries on the product, please feel free to give us a call on the number at the top of the page, or e-mail us via the Contact Us section of the website.